Only Art Travel specializes in designing and leading global travel itineraries that are customized for art institutions, museums, and aficionados. Wherever you want to go, you can be assured that she and her expert team will create a successful, engaging tour to remember for years to come! 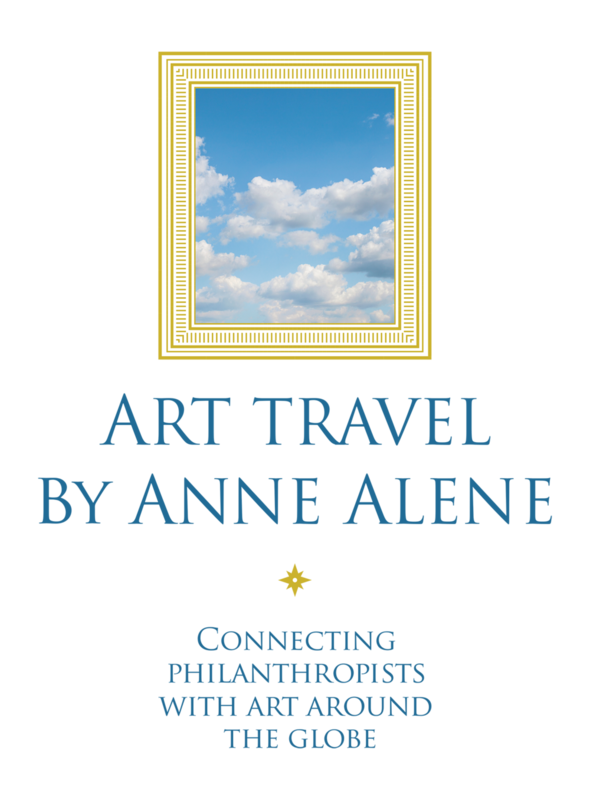 Travel programs by Anne and her team are designed and curated for any institution that actively supports the visual arts, architecture, textiles and fashion, gardens, performing arts and special collections. Many travel programs are also timed to coincide with a particular exhibition, concert series or art fair. A curated travel program can be equated to an exhibition, in the form of an experiential and educational tour absolutely unique to the institution. Every art tour is fully customized to meet the specific goals of your organization. During the detailed planning process, your development and curation committee has complete control over every aspect of the experience. Art Travel supports you with every aspect behind the scenes so you can be the guiding influence for your benefactors!